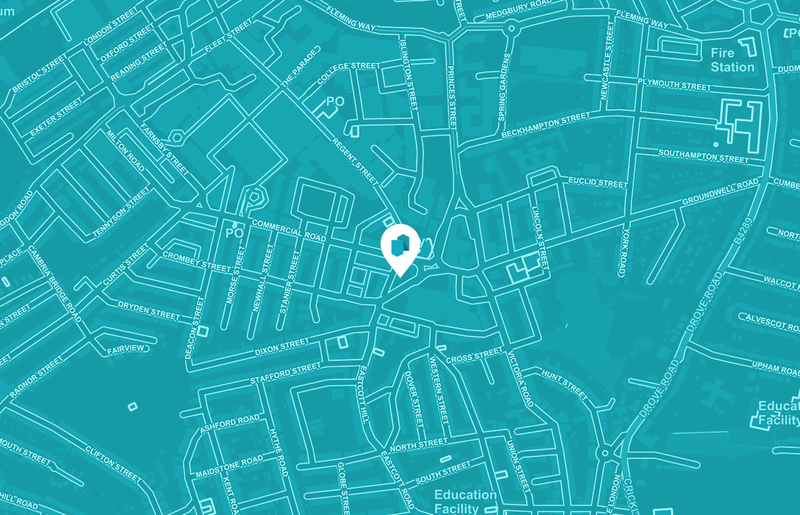 You’ve got an idea for a mapping service that you want to deploy to your customers or the general public. You want to get out there and learn fast or you have a thirst for the gathering of some new data. Equally you know how time consuming and expensive it can be to do this in-house with staff who may not have the requisite skills, availability or experience. What are you waiting for, you need us now! Using our platform we can turn your idea into reality fast. We've got shedloads of experience in making map based web/mobile platforms and have done it loads of times, quickly, for a wide range of organisations. We prototype your idea quickly and using our platform, skills and a lot of coffee will have something up and running in no time. It may be that you have most of the resource or capability in-house but are missing a single piece to complete the jigsaw. We can help you finish and deploy your service using either existing capability or building you a something to suit your particular needs. We're ace at developing APIs and have done this for a number of local authorities. Can't find what you want off the shelf? Give us a shout and we'll see what we can do. Building the whole thing - quickly! Whilst we love helping where we can, building the whole picture is what sets our hearts racing. Our team has all of the skills to create a rich mapping based experience that your users will just love. We care about accessibility ensuring that your service is not degraded for the disabled or those using mobile devices. Using this framework we have delivered a vast range of web based services. So do you have a great idea? Let's talk about it.